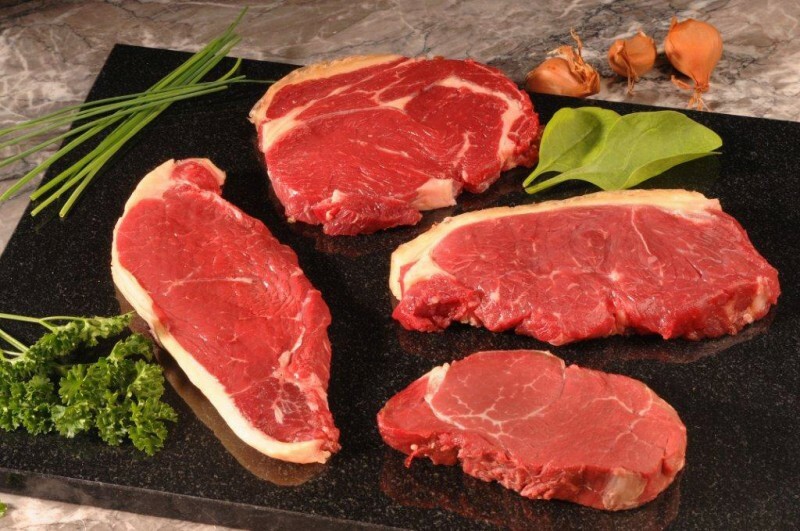 Sirloin steak fully trimmed, aged for 28 days or more so that you get a beautifully tender steak that is full of flavour and quick to cook. We buy direct from the farm so that there is no middle man that can exploit the food chain. We have an uncomplicated food chain for a sophisticated customer. Our customer wants food that is reared responsibly which is why we buy direct from the farmer to ensure that when ‘we say its beef it really is beef’. TOP TIP: Place steak in a Tupperware pot and season with black pepper and sea salt, placing bay leaf underneath the steaks overnight or at least 2 hours before cooking.